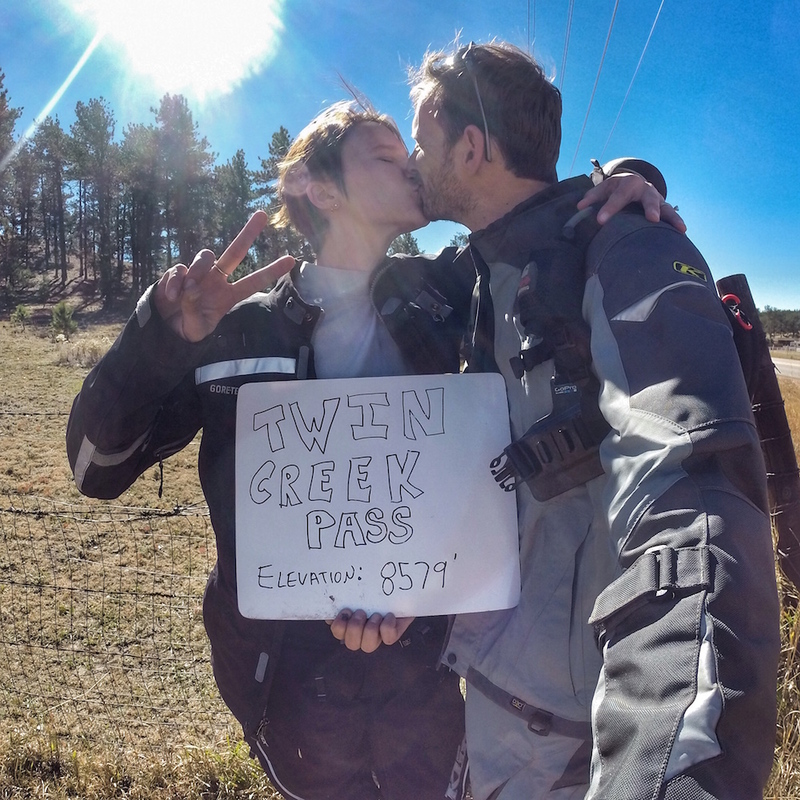 The Mountain Pass Project continues with Twin Creek Pass, our second pass together. At 8,579′ and at the top of a barely perceptible paved hill, it’s not the most epic ride so we decided to take the fun way there, involving a detour through the National Forest. Christine has a love/hate relationship with the downhills but was in a great mindset to tackle this one. 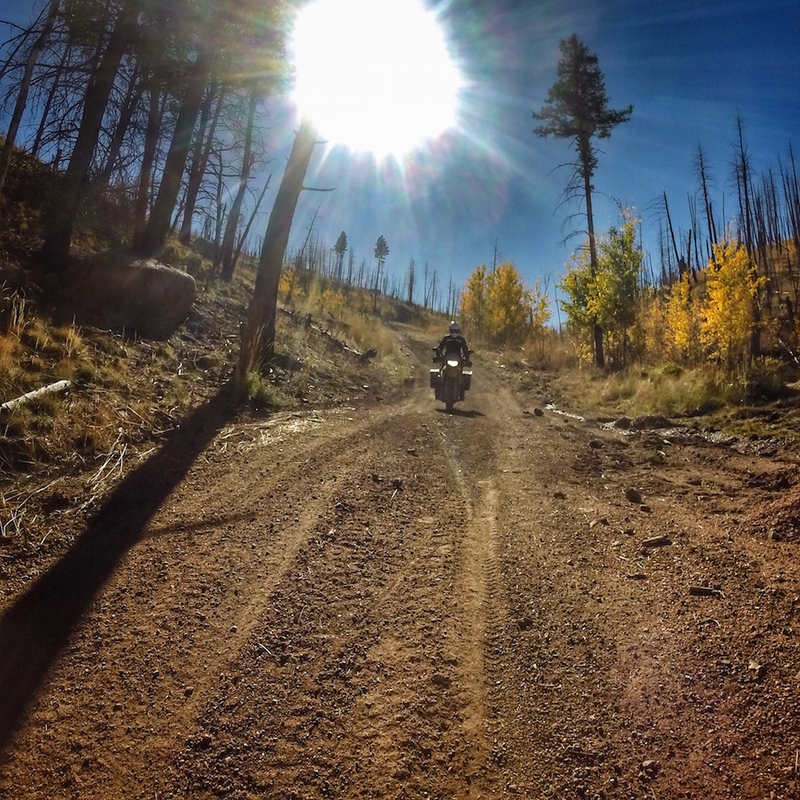 After some fun in the forest we headed south to Florissant and then a few more miles on Teller County Road 1 to the top of the pass. We’re doing our best to enjoy these warm days since we know the cold is approaching. Here’s the route we followed.